Inspired by the spice route and set within 60 hectares of tropical gardens, this exclusive hotel of 64 Junior suites, 12 Family suites, 12 Villas and 1 Princely suite is a high functioning deluxe paradise. 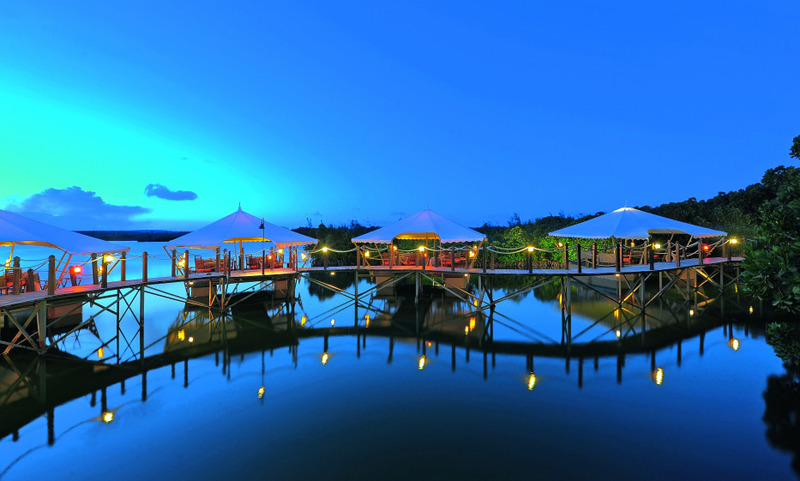 Wonderfully stylish, Constance Le Prince Maurice is an ideal destination for a memorable getaway. We had a wonderful stay as in the previous years. All the staff were very friendly and attentive. We had great dining experiences in all the restaurants and enjoyed the drinks at the several bars. The beach personnel were always very kind, attentive and fast in providing all sort of services. The Spa experience was also a great one, which we very much enjoyed: many thanks to Vanilla and Ketsia! We would like also to extend our great thank you to the crew of the Damaree on the beach and the whole kitchen staff. Patrick, sommelier at the restaurant Archipel, was wonderful in providing all sort of information about the wines in a very friendly and professional way! same applies to Nadia at the Barachois. We don't want to miss out anyone, but a special thanks also to Vikesh and Jean Noel at the bar. We shared great moments in an exceptionally friendly and relaxed atmosphere. We have been welcomed in a very warm way at the reception and from the very beginning, we felt at ease and taken good care of. We will definitely come back again soon. A great hotel with exceptional service in all areas (incl. room keeping and laundry services). A last word of thank to the director of the hotel, Stefan, who is doing a great job and he is very friendly!